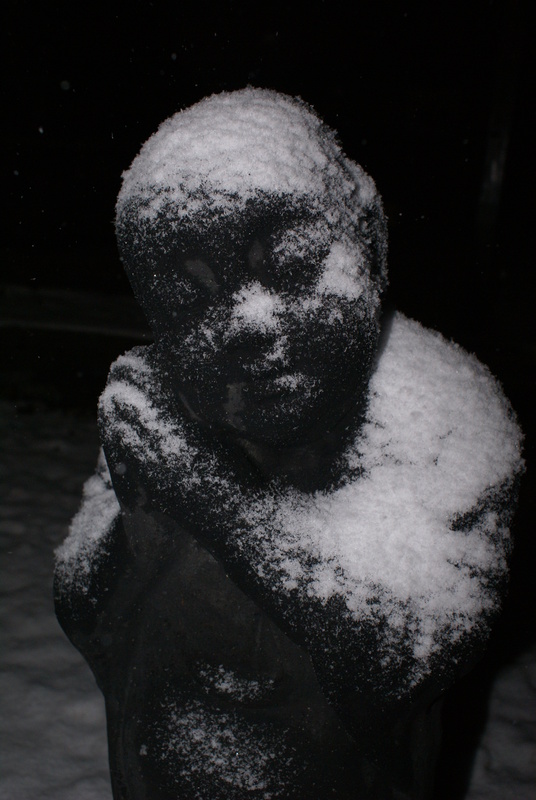 Posted in Current Events, Life, Mind, Photography, Spirituality, Thoughts, Uncategorized and tagged Art, Black and White Photography, Buddhism, Peace, Winter. Bookmark the permalink. Posted in Animal Photography, Life, Photography, Street Photography, Thoughts, Uncategorized and tagged Art, Bird Photography, Birds, Costa Rica, parrot. Bookmark the permalink. Posted in Life, Photography, Street Photography, Uncategorized, West Indies and tagged Antigua. Bookmark the permalink. 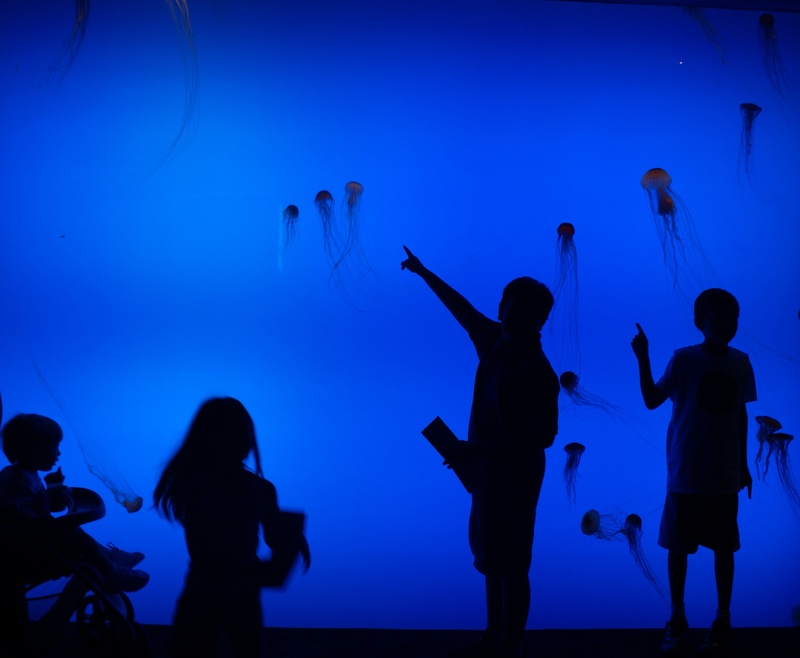 Posted in Animal Photography, Life, Photography, Street Photography, Uncategorized and tagged Art, Atlanta, Children, Jelly Fish. Bookmark the permalink. Posted in India, Life, Photography, Uncategorized and tagged Alpha, Art, Fashion, Fashion Photography, Model Photography, Women. Bookmark the permalink. I live in my head too much, and often have a tendency to talk and write in a theoretical way about the freedom and responsibility of the secular existentialist. My wife—so far ahead of me as an evolved human—reminds me of this at times. She tells me if one accepts that emphasis on the present is a logical conclusion of secular existentialism, then it is worth talking about what that means for a person practically—not simply theoretically. Engaging the “now” has become somewhat of a cottage industry for self-help writers and readers alike. Some of the writing might give the impression that being in the now means simply meditating in the present in a condition of bliss. Yet this is not practical for those who must do, as opposed to just think– as a part of their existence. Life is not something that we engage in after work is done, after we eat, after we clean the house, or after we weed the garden. Everything we do every day is life itself…not an appendix, or a preface. For me–and I understand there are many good choices available—living in the now means being aware of what I am doing, i.e., being present, with what is at times considered the mundane “stuff” of life. What must I do to live? I must have the courage to get out of bed each morning, brush, shower, go to work, go home, eat, shop, clean, and a host of other “little” things. Yet I can be present and find joy even in these things if I choose. If my wife and son are, as I say, the most important focus of my life, then I can demonstrate that in each moment I am with them by being present and engaged. I can choose not to maximize my earning potential provided that material needs are being met, so that I can spend more time with them. I spend about a third of my day at work. I can make that work meaningful even if I don’t enjoy everything about my job if I am in the present, and seeking to maximize what is meaningful for me in each moment. For me, that means relationships. I can choose to be present in each professional relationship, in each interaction I have with colleagues and students. I spend even more time at home. 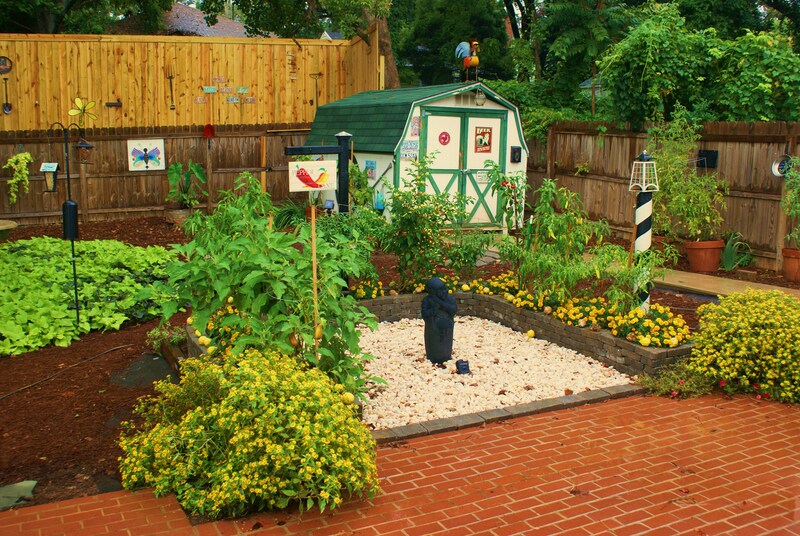 I can allow my house and yard to be the expression of the joy and love of my family. Together, we can allow our house to be a place that is an expression of what life means to us. My wife is an artist, and her art is everywhere inside and outside the house. Every day, we eat. Instead of alienating myself from the source of our food, I can embrace it, along with the joy that preparing it can bring. We have our “kitchen-window garden,” as seen above, and each plant is raised with love and care. We have a variety of peppers, eggplant, tomatoes, and others. My wife and I tend them together, sometimes quietly, sometimes with animated conversation. The ritual of watering is usually done in silence. My wife is an incredible cook, and in her rests hundreds of years of oral tradition with cooking. She was born and raised in Mumbai, and although no recipes are written, she has a mental file of thousands of recipes and home remedies. I had no idea I loved vegetable so much until I tasted her cooking. It is little wonder that India is so full of vegetarians, and the USA so few. Knowing how to cook vegetables is key. I love being the “chef’s helper” during the evening, cutting the vegetables we grew in our very own garden. Eating together is the final sacred act of loving each other, caring for our bodies, and enjoying the connection with our little garden. There is so much more. My life is so full. If there are things I must do, then I can find joy in them, and thus usher myself unreservedly into the present. Posted in Existentialism, India, Life, Mind, Philosophy, Photography, Psychology, Spirituality, Thoughts, Uncategorized and tagged Art, cooking, Now, vegetables, vegetarian. Bookmark the permalink. Posted in India, Life, Mind, Photography, Street Photography, Thoughts, Uncategorized and tagged Art, Bombay, community, Mumbai, transportation. Bookmark the permalink.